Our lightweight aquamarine body cream is inspired by the deep sea. It soothes with a blend of natural mineral complex (zinc & magnesium) and nourishes with shea butter, to keep skin soft and supple all day. 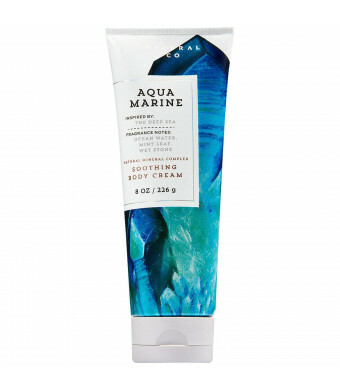 Our lightweight aquamarine body cream is inspired by the deep sea. 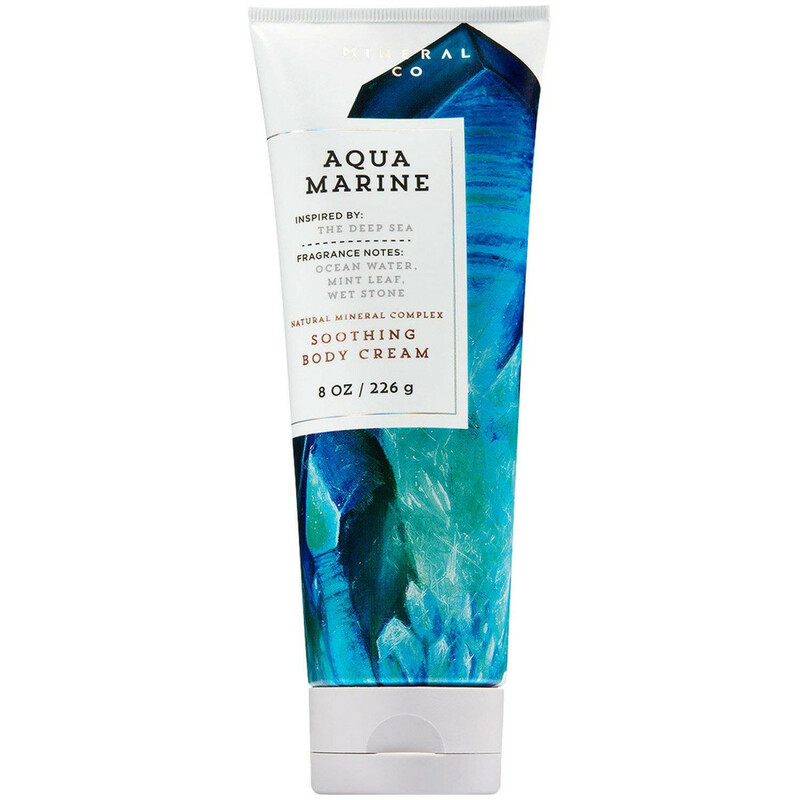 It soothes with a blend of natural mineral complex (zinc & magnesium) and nourishes with shea butter, to keep skin soft and supple all day.